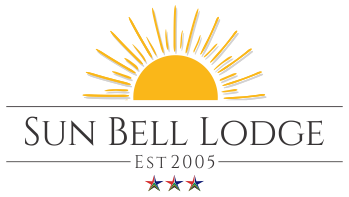 Sun Bell Lodge is centrally located in a charming tree-lined street in Bellville, within 150m of the Sanlam corporate head office. With a 3 star Tourism Grading Council of South Africa Grading you are assured of professional and high quality service delivery each time you visit us. We pride ourselves on our fabulous breakfasts and sumptuous lunches and dinners prepared by our resident chef - a real winner with all our guests. For the leisure visitor we are located minutes from all of the tourist hotspots and world class shopping centres which Cape Town has to offer. 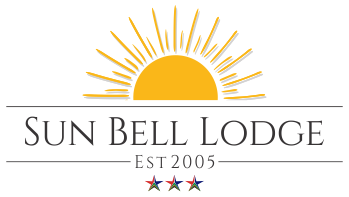 Sun Bell Lodge has long been home to corporate visitors as we offer the ideal accommodation options with en-suite rooms equipped with desk areas and WiFi for the busy executive. 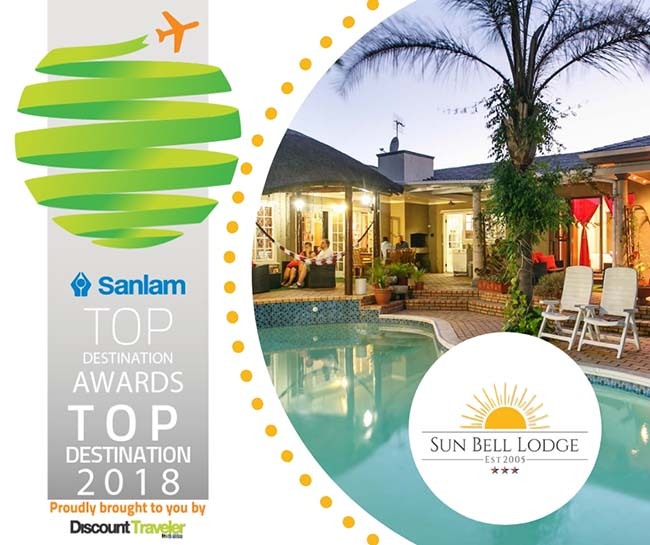 A stunning pool deck overlooking the sparkling pool offers the perfect area to enjoy a sundowner after a hard day at the office or beach or to start out the day with a legendary Sun Bell Lodge breakfast. For leisure or for the corporate visitor, there's simply no better choice. Great quality and value for money.